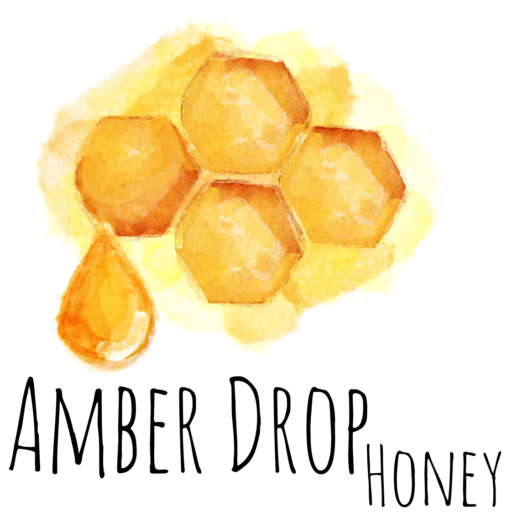 What is the difference between regular and creamed honey? Does it contain dairy? How do you make it? Do I need to keep it in the fridge? These are some of the questions that we get asked at the markets every week, so we thought we could address them here. Liquid raw honey when left in a jar will eventually crystallise. There are two types of sugar that make up honey: glucose and fructose. Glucose is the bit that crystallises and different honeys have different levels of glucose depending on the type of flower the nectar came from. Flowers such as alfalfa or clover will crystallise fairly quickly as they have a higher ratio of glucose. Another factor is pollen. Raw, unfiltered honey has pollen particles present in it. If you were to analyse raw honey, you would be able to know which flowers the bees were visiting by the type of pollen you can find in the honey, which we think is pretty cool. However, those little particles also create a surface for the crystals to begin forming, so they also speed up the process. So, how do we get creamed honey that is smooth out of liquid honey that will eventually turn into gritty crystals? To begin, you will need creamed honey to use as a ‘seed’. The recommended ratio is 10% of creamed honey. If you want to try this at home (totally safe, I promise), we recommend you buy raw creamed honey from a trusted beekeeper. If you need to find one in a hurry you can use the Honey Map. We started with some great seed that we got from our friends from Bee-u-tiful Honey. Mix the creamed honey into the liquid one and then you need to whip it. And, as my two deceased hand blenders have made evident, honey is quite dense. So maybe go gently on your blender and double check that it is still under warranty. It is also easier to do this on a warm, summer’s day than on a bitterly cold morning. The whipping process should take about 15-20 min (yes, we also think it’s a bit boring) and the longer you whip it, the whiter the result will be. 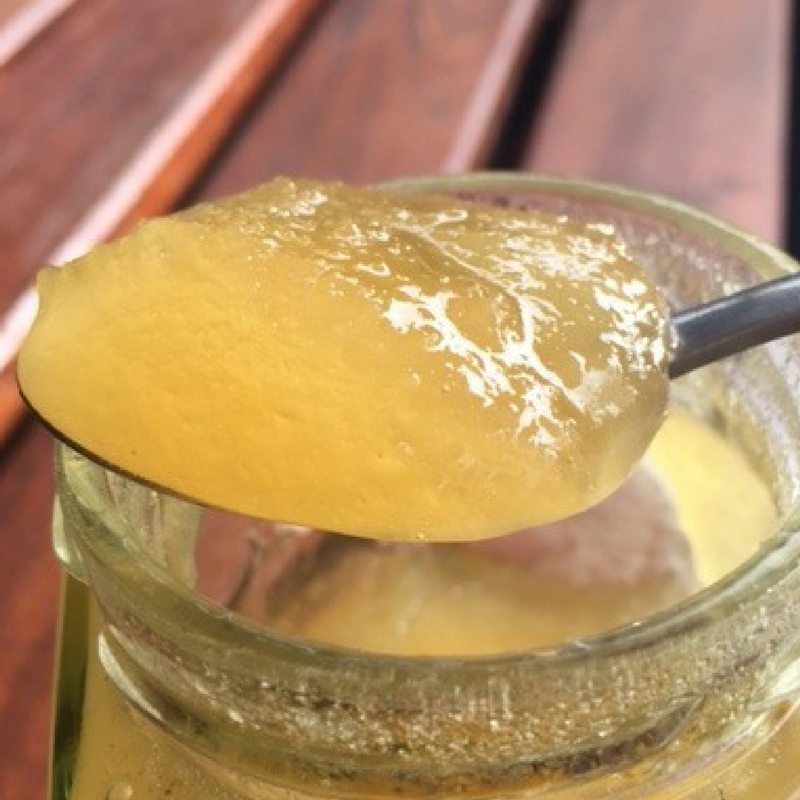 Whipping disrupts the sugar crystals’ formation, so your honey will stay smooth and creamy and the crystallisation process will not take place. The whole mix takes on the texture of your seed, so you do want to start with a really smooth seed. Bottle it and put it in the fridge for two weeks and voilà, you have creamed honey. 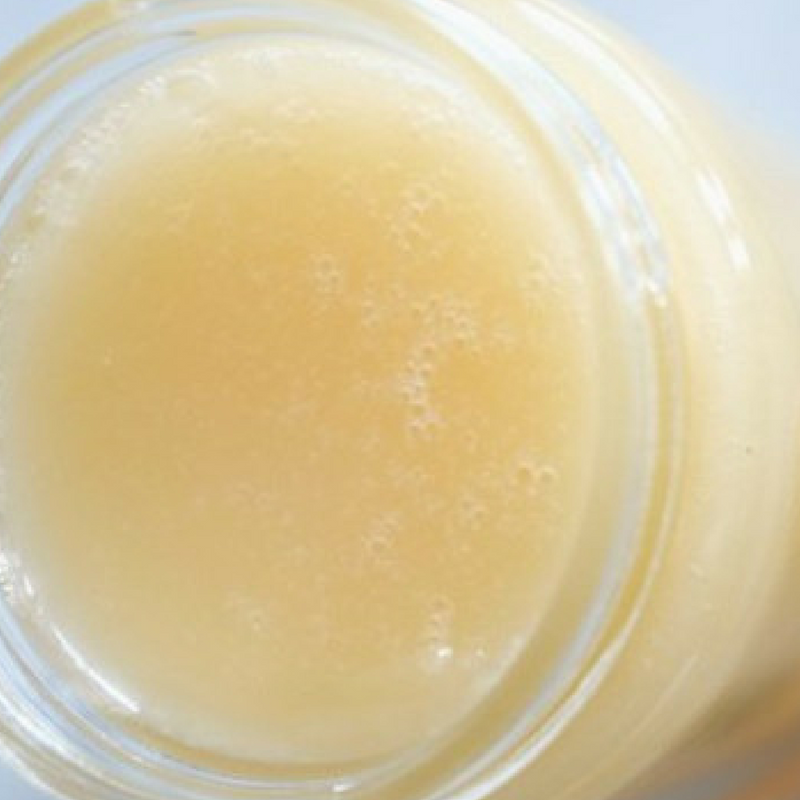 After the two weeks, you can safely store your beautiful, creamed honey at room temperature. Cool! I never knew and always wondered! Thanks Ana and Sven! Where does the original creamed honey come from? Is it just whipped up? you can make creamed honey from raw honey but the whipping process takes much longer, that’s why we always start with seed. You can make a small batch to create your own seed. We recommend that you whip it until it looks really white (much whiter than in our pouring video). Let us know how you go if you give it a try. Is creamed honey pasteurized honey? Thanks for your question. Creamed honey is not pasteurized at all. All our honey is raw and if you were to heat creamed honey it will go runny again. Thanks for the great explanation. The beekeeper up the road gave me a sample to try so wanted to know what he was so excited about and how it was produced. Now I know.